What is the Philips Brilliance 328P? The Philips Brilliance 328P (328P6VU) costs more than many of its 4K rivals, but this screen does also aim to satisfy professional users offering great image quality alongside some solid features. 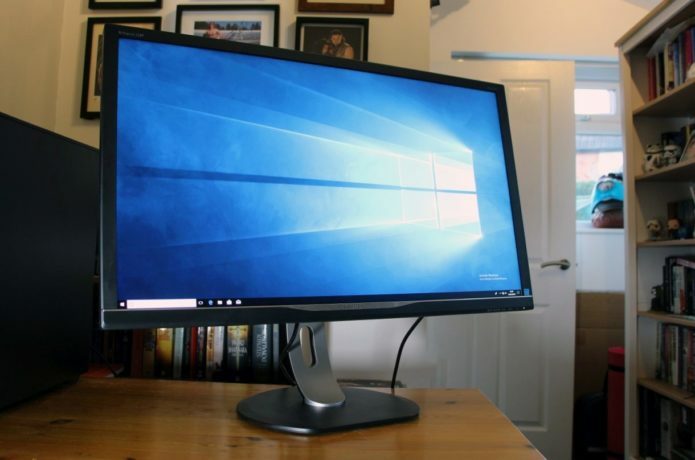 Can a professional panel with high dynamic range (HDR), a 4K resolution and a 10-bit screen convince users to open their wallets just a little wider?